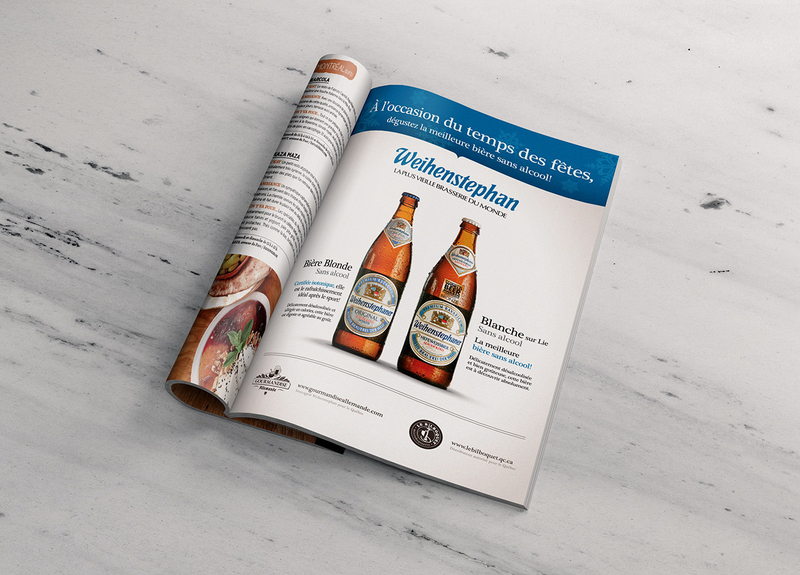 Weihenstephan is the oldest beer in the world! 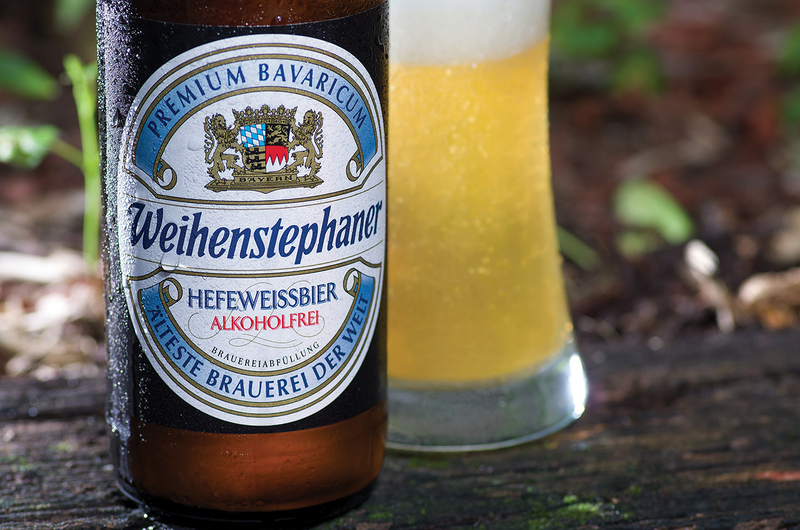 It’s been brewed since 1040 by Bayerische Staatsbrauerei, a German brewery located on the top of Weihenstephaner hill in Freising, Bavaria. This exceptional craft beer wins awards year after year! 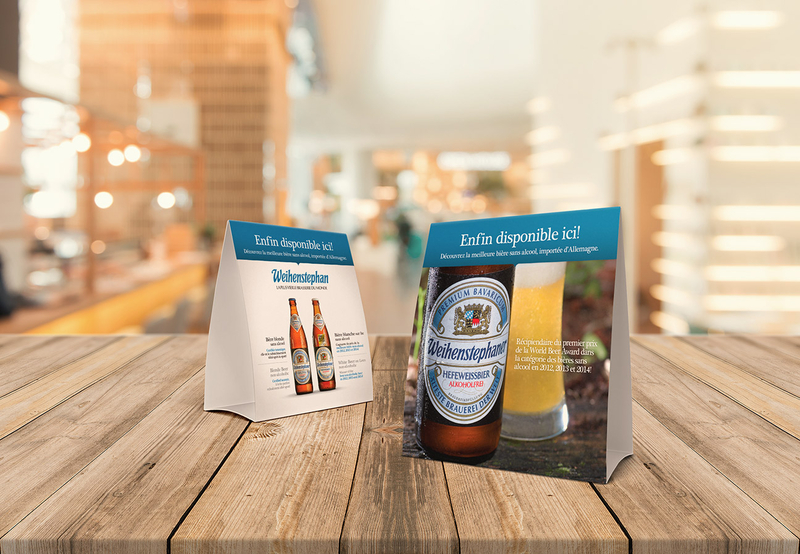 Mandate : Our client Gourmandise Allemande mandated us to produce an advertising campaign promoting the arrival of two new varieties of non-alcoholic beer on the market. 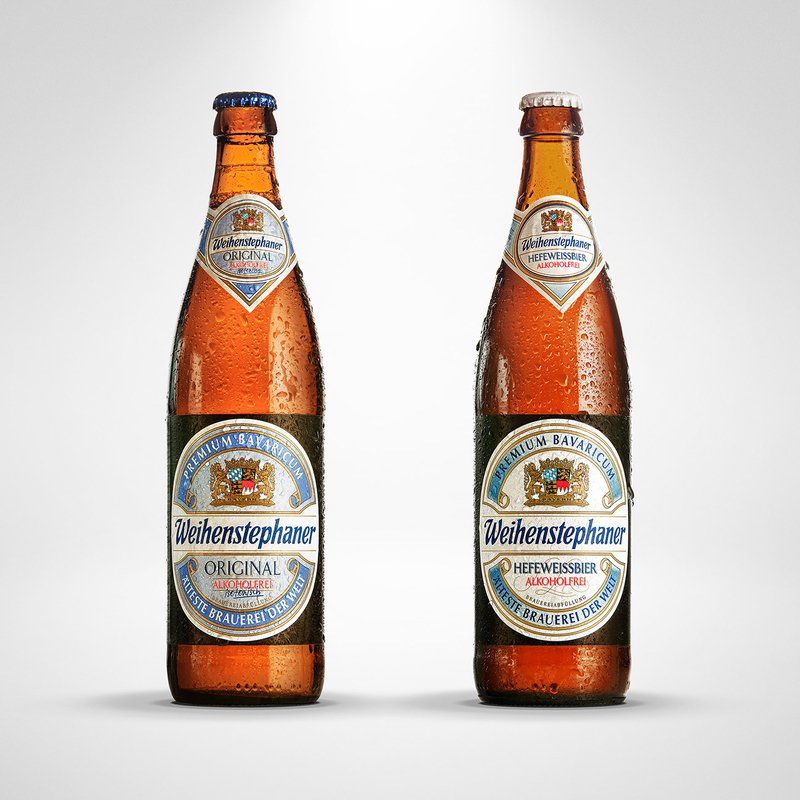 One is an isotonic-certified, blonde beer that’s very refreshing, best enjoyed after breaking out a sweat! The other, a delicious white beer, is considered to be one of the best non-alcoholic beers in the world. 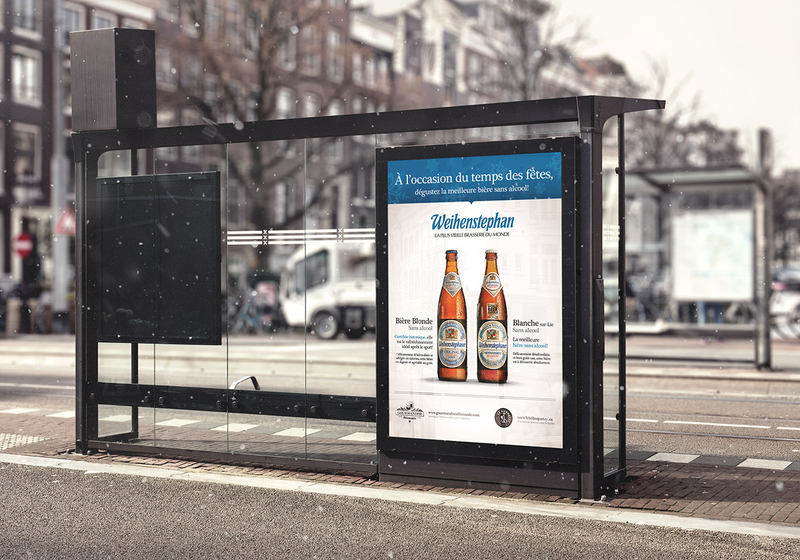 These specific characteristics are what inspired us when creating this campaign. A refined and sobre design allowed us to draw attention to the beauty and authenticity these products. 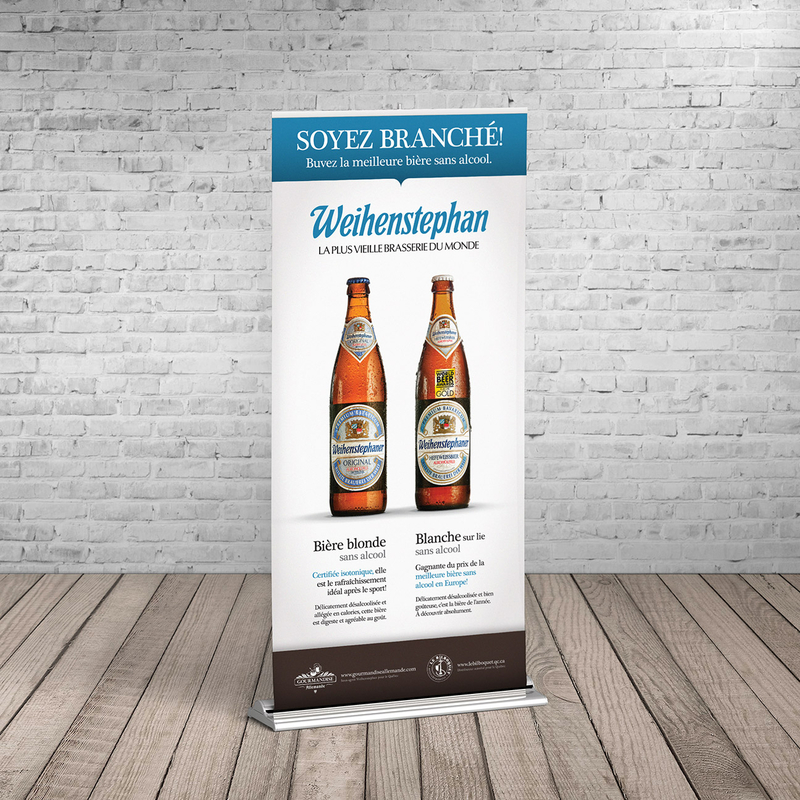 They are currently available in more than 900 retailers and establishments throughout Quebec.